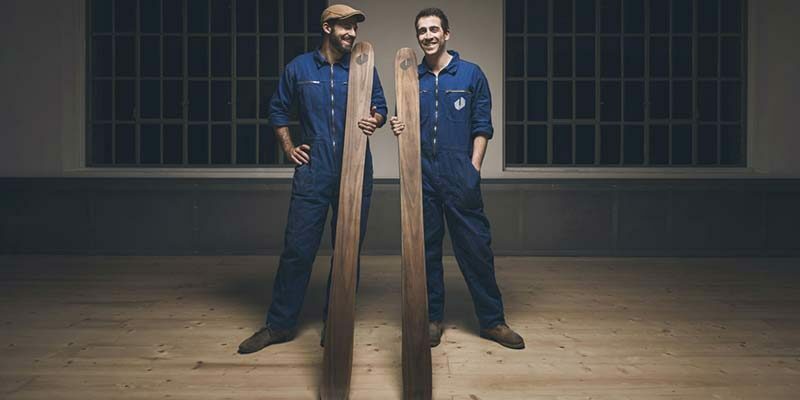 Ski’s & snowboards made from wood have been around for many years and wood still has its place even in this high tech age of advanced alloys, carbon fibre and digital connectivity. Can they really perform as well, if not better than modern equipment? 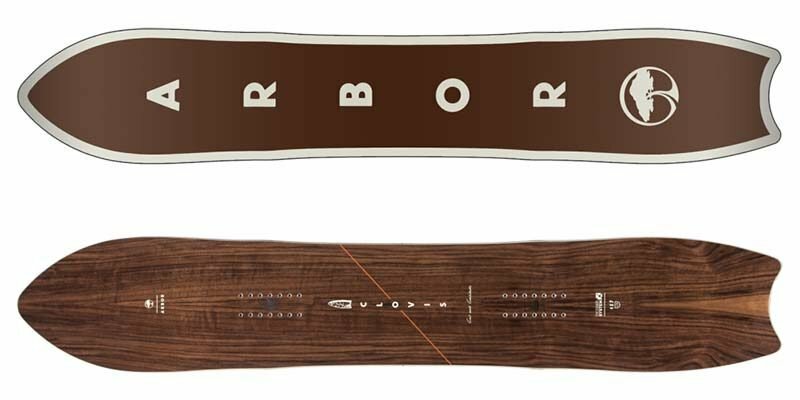 Does wood have a place in the skis and snowboards of the future? Absolutely. Wood has always been ‘at the core’ (sorry for the pun) of skiing and snowboarding and it’s quite obvious that the type of material used for any ski or snowboard design will affect it’s performance. 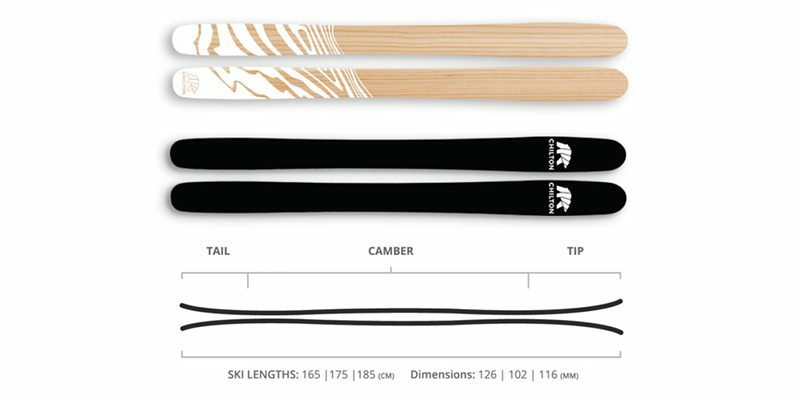 However, the type of wood that is used can vary but many ski’s use several different types of wood laminated together in order to achieve a unique set of handling characteristics. Modern science has scarcely provided us with a material as stong, light and flexible as wood, then there are the ecological benefits. A great example of this are the new X.O skis, their power comes from a traditional wood core but engineered with cutting edge technology. Every year we see the emergence of new ski and snowboarding products, there is a strong trend toward digitisation of gear, for an example see our article on heated insoles you can control with your phone. However there is another trend in new ski gear. Can you believe it? Some aspects of the old ways seem to be making a comeback. The trend towards sustainable product design is now channeling the natural real wood heritage of winter sports into a range of new wooden made and wooden styled products. 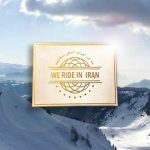 Skiing and snowboarding can have a huge impact on the environment, maybe it’s time for skiers and snowboarders to ‘green up’ their acts and get involved in the more sustainable next generation of ski and snowboard gear. 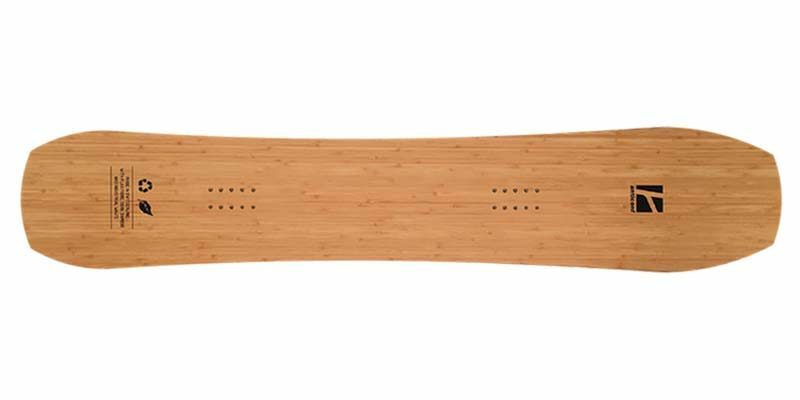 With that being said, we have a range of brand new sustainable wood based ski products for you to take a look at! You can find many of these products on Kickstarter where you are able to support the inspiring and bold designs that are changing the ski industry for the better. 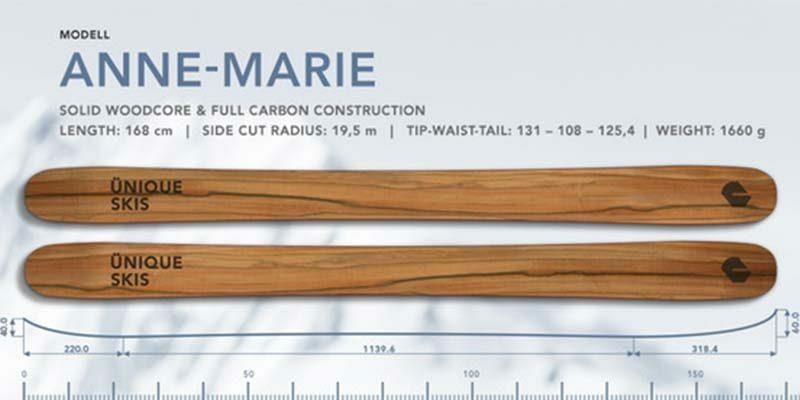 If you’re looking for a unique pair of custom built skis this winter, meet Anne-Marie, Wendelin & Anton. Handcrafted to perfection. All of which are incredibly designed, durable and refined. A wooden core enables a long lasting life for these masterpieces and they have the gift of giving the skis an alive feeling when in action. 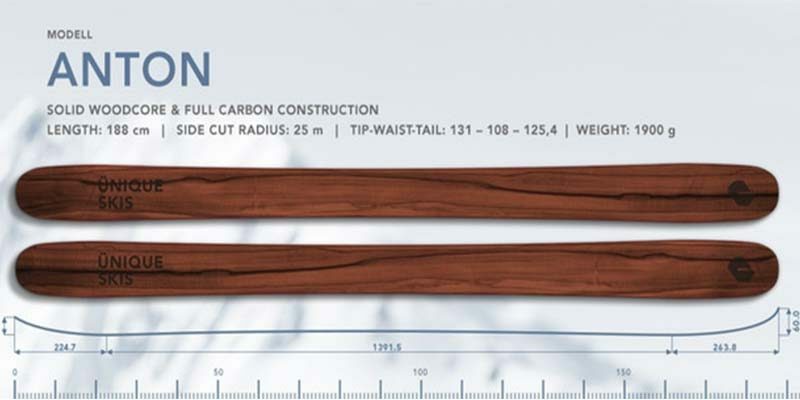 These perfectly constructed skis are made of a solid wood core and full carbon construction. With a length of 168cm, they are designed for hard packed slopes and short distance tours, ensuring you experience the performance of a life time. Stay in control in the tightest tree runs and fall in love with Anne-Marie each time you take her out. She’s a ride you won’t forget. The tallest of them all. 188cm of pure magic and comfort. If you thrive on challenges and can’t get enough of speed, Anton has got you covered. Enabling you to carve down slopes with Anton’s long draw out turns and consisting of a sandwich construction with the use of an extended pressing process, it enables the tension between the layer to be kept to a minimum. Do you think you could handle this calm beast? 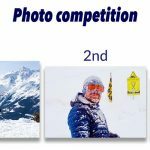 Fancy a trip to the mountains? You’ll want to take Wendelin with you. 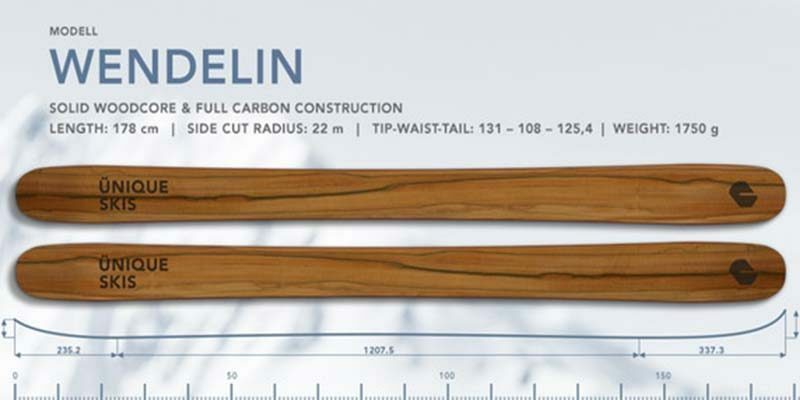 Wendelin has a length of 178cm enabling you to glide smoothly through the slopes with no fear at all. Float effortlessly through powder and be in awe of the high performance Wendelin possesses. He will make sure you stay on track and be a guide if you need it. Meet the one and only Clovis. Arbors new design which was inspired from Native American arrowheads oozes non stop power, performance and stability. The perfect combination for powder snowboarding. Arbor uses sustainable materials like wood and bamboo, and since day one their goal was to be a part of leading the effort to protect the planet. Chilton Skis introduce high performance and advanced technology skis using sustainable materials accompanied by space grade composites. Materials used include salvaged wood stockpiles in forests and in the urban tree canopy, and top sheet veneers made from Mountain Pine Beetle killed pine trees. The Bitterroot Buttersticks bring a new level of social and environmental responsibility to the ski industry. These hard charging and green skis appeal to all mountain rippers. 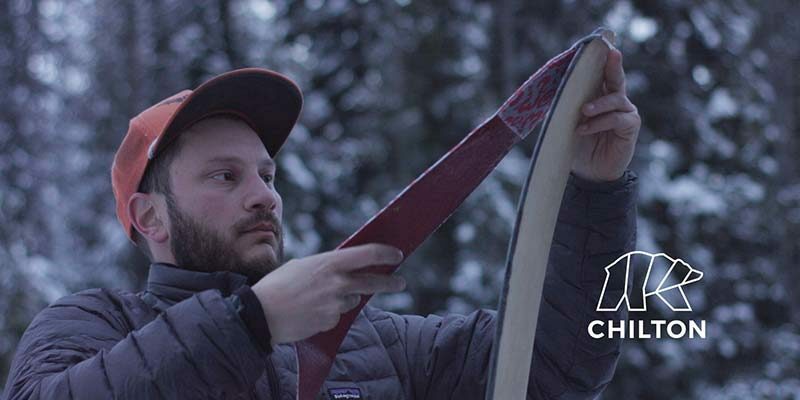 And it gets better, each pair of skis feature 8 ultra thin layers of carbon fiber fabric! With leading edge performance and unique characteristics, these skis have a lot to offer. Where else are you going to get these fast, light and durable skis? 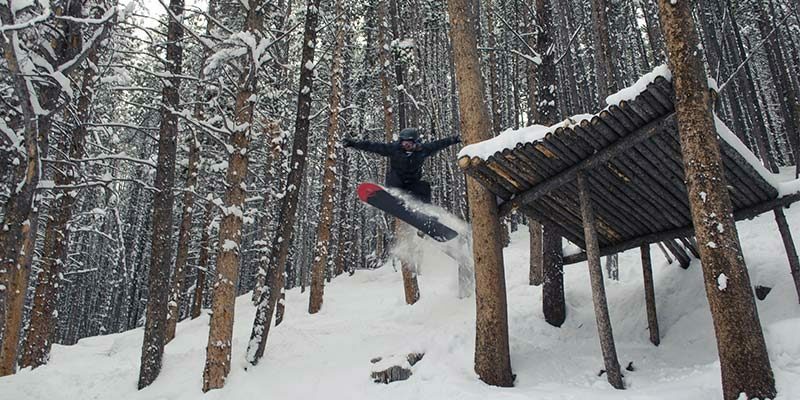 New technology in the winter sport industry is being taken by storm with eco-friendly and high performance boards. Usually, the misconception is that green results in lower performance, but with an open mind comes great creativity and drive to design something unimaginable. So, with the help of cork, bamboo, bio epoxy resin and flax, a new generation of core is composed of bamboo stringers bent in cork. This means energies are directed to exactly where they are needed and vibrations are absorbed by cork. The Anticonf “Cut Back” is specially designed for carving and freeride. It has an asymmetric shape appearance and gives you nothing but smoothness. With it’s long nose, it’s ideal for powder surfing and carving. Because it possesses an exclusive Next Core technology, the responsiveness is greatly improved as well as enabling it to become lighter. Pure magic, don’t you think? The Anticonf “Bad Kid” is designed as a versatile and efficient board. This model has a powerful pop that will excite all freestylers. Just like the “Cut Back” , Bad Kid is also powered by an exclusive technology that makes the board lighter and develops its responsiveness. 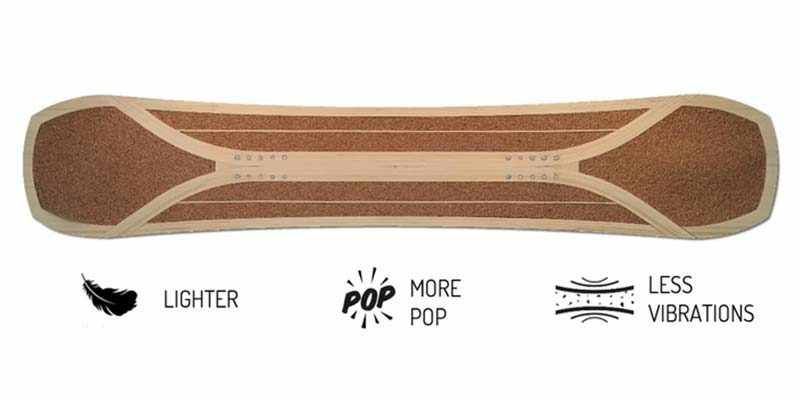 The cork and flax fiber materials absorb the vibrations to increase riding comfort. You’ll wish you lived on the slopes. 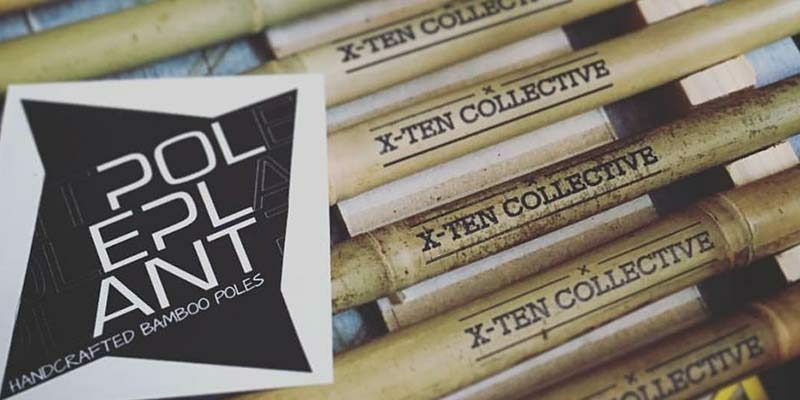 If you’re a mountain lover who is keen on making the world a more eco-friendly, sustainable place, we’ve got these unique, handcrafted ski poles to bless you with. These poles are created using natural bamboo in the heart of the French Alps and because each are handmade, each will have it’s unique characteristics! Wander through the slopes in style. As bamboo is the fastest growing renewable resource on the planet, what better way than to use it in the mountains? Grab a bamboo ski pole today! 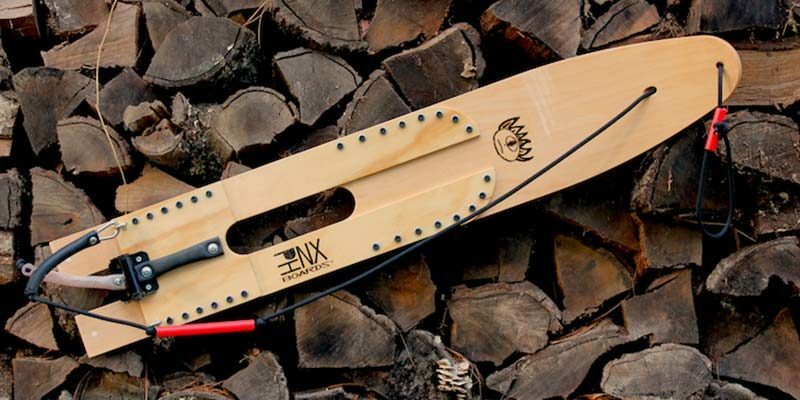 Introducing PHNX boards, a snowboard designed for the 99% of snowy terrain you can find in back woods, gardens and hills. They define simplicity with a spectacular binding/brake system, making it even easier for anyone to hit the snow and experience an exciting and safe ride. Have you ever wondered what an inexpensive but effective board would look like? Or how it would perform? PHNX boards ensure you stay in control, giving you the amount of freedom of your choice. Unleash the power. Designed for every type of rider. Custom handcrafted snowboards created using a combination of traditional techniques and modern processes. Empire Grown’s snowboards are made from trees grown in the foothills of Adirondacks. These range of snowboards provide a mountain feel tailored to what type of rider you are. Featuring a spoon tip design, a low profile wood core and a triangular side cut, it is lightweight giving you smoother turns and making it easier to ride. 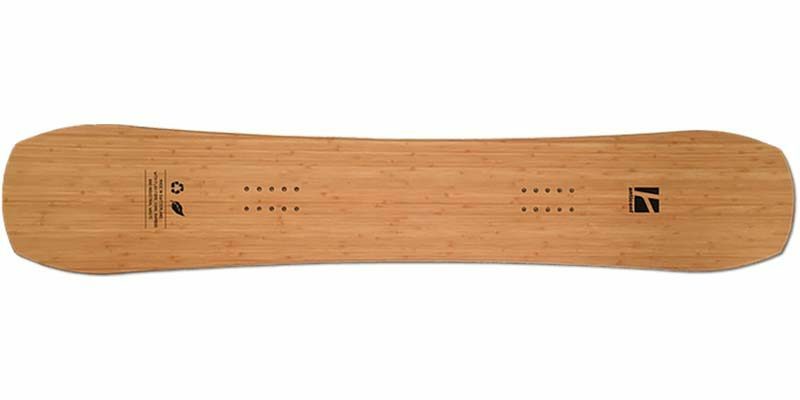 Ride in luxury with Empire’s eco-friendly boards.